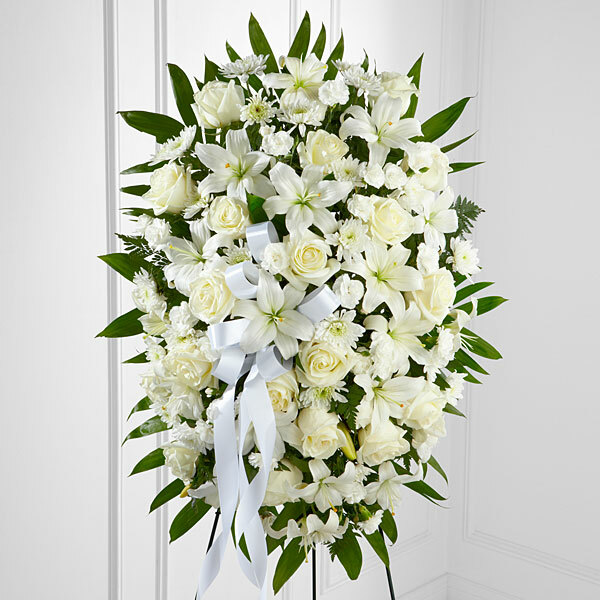 Provide comfort for the family of Dominic Sorrenti with a meaningful gesture of sympathy. Dominic Sorrenti, 88, of Stroudsburg died Monday, April 1, 2019 at his home in Snydersville, surrounded by his loving family. He was the husband of Mary K. Sorrenti, to whom he was married to 49 years. Born in Milwaukee, Wisconsin, Dominic was the son of the late Frank and Lucia (Maddente) Sorrenti. He was the proud owner of Sorrenti’s Cherry Valley Vineyards in Saylorsburg, which was established in 1980 with his wife Mary. Prior to that, they owned Omega Natural Foods in the Delaware Water Gap for eleven years. Dominic was an honored veteran of the United States Navy, Army, and Merchant Marines, and humbly served his country during World War II. He was politically active, a pioneer of winemaking in the Poconos, and a beloved member of the community. His charisma and insightfully spiritual nature were a source of inspiration to all he touched. His survivors: In addition to his loving wife Mary; children, Dominic (Junior) Sorrenti of Milwaukee, WI; Tony Sorrenti and children, Brittany and Dominic; Frank Sorrenti and his wife Jennifer Sorrenti of Rockport, MA and their children Damien and Andrew; Elysia (Sorrenti) Manda and her husband Joe Manda, and their children, Elizabeth, Emily, and Joseph; Nicholas Sorrenti and his wife Karen Sorrenti and their children, Mason, Nicholas, Garret, Satchel, Bella and Evelyn; Dominic Sunshine Sorrenti and his wife Christina Sorrenti, and their children Christopher, Daniel, and Meadow; and daughter Lucia Sorrenti. Visitation will be held Thursday, April 4, 2019 from 4-6pm at the Joseph J. Pula Funeral Home, Inc. 23 N 9th Street, Stroudsburg, PA 18360. Mass of Christian burial will take place on Friday, April 5, 2019 at 10AM at St. Luke’s Catholic Church, 818 Main Street, Stroudsburg, PA 18360. Burial will be private. 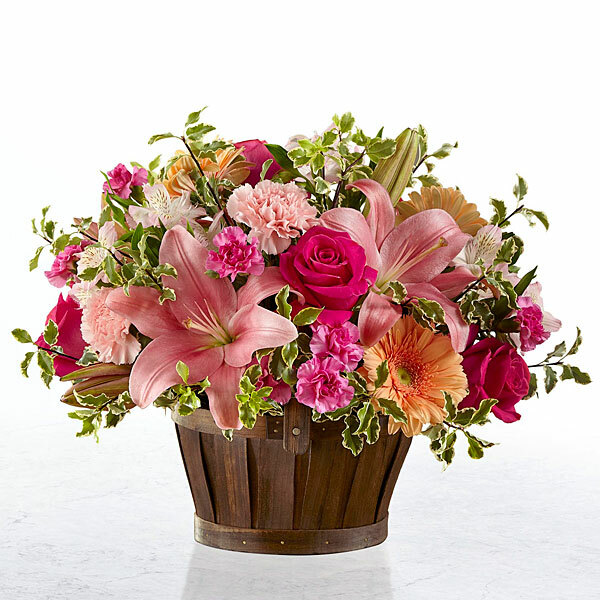 To send flowers in memory of Dominic Sorrenti, please visit our Heartfelt Sympathies Store. Karl Pielmeier, Mimmo, Bruno, Giovanni, Vincenza and families, and others have sent flowers to the family of Dominic Sorrenti. Karl Pielmeier purchased flowers for the family of Dominic Sorrenti. Deepest Sympathy with the loss of your father in law. Thinking of you and your family! Wishing you peace. Your friends at Reese Hackman. 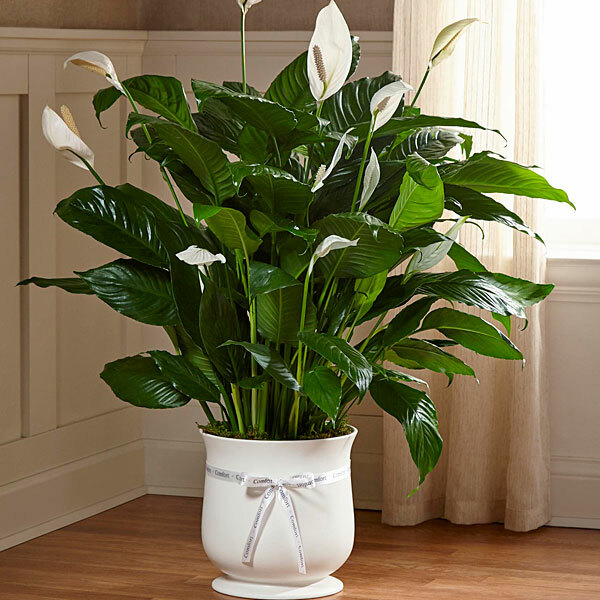 Heartfelt Sympathies Store purchased the The FTD Comfort Planter for the family of Dominic Sorrenti. Mimmo, Bruno, Giovanni, Vincenza and families purchased flowers for the family of Dominic Sorrenti. Steffi, Anghel and the whole family purchased flowers for the family of Dominic Sorrenti. Dan and Brenda Whitaker and family purchased flowers for the family of Dominic Sorrenti.